Don’t look now but those boys from the Grave Plot are back again and they’re here to cause a ruckus. In today’s Real World Horror, we talk about a missing persons report that ended with a fish tank full of human remains. In Horror Business, we discuss the exciting news that Joe Bob Briggs is back! We also have updates on the Scary Stories to Tell in the Dark movie adaptation that also mentions Are You Afraid of the Dark? and Goosebumps. We also discuss the latest project featuring genre legend Barbara Crampton and is there going to be a sequel to Suspiria? We wrap up this segment with news about the latest version of Spawn. 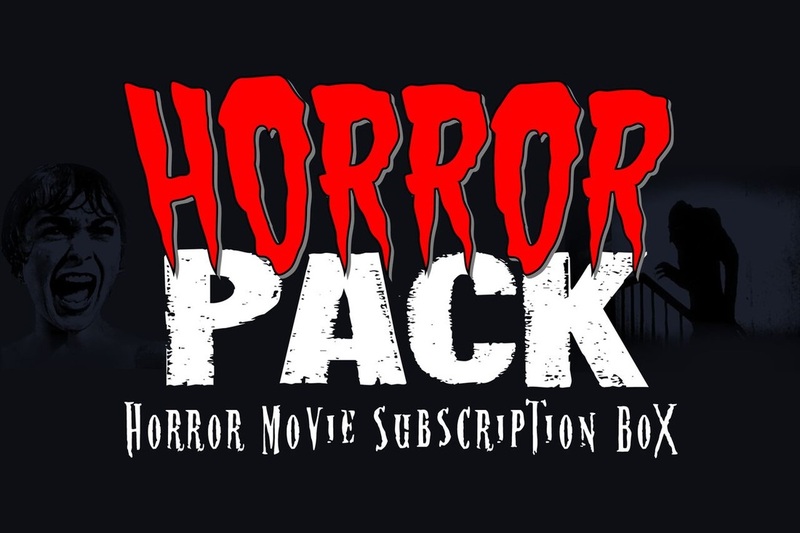 For our film reviews, we talk about the largest horror festival in the world, Blood Fest, featuring several different parks from various subgenres, celebrity panels, and karaoke with Zach Levi! We also have some thoughts on the sequel to WolfCop, the very aptly titled Another WolfCop. WolfCop returns for more blood, more booze, and more Bubba. 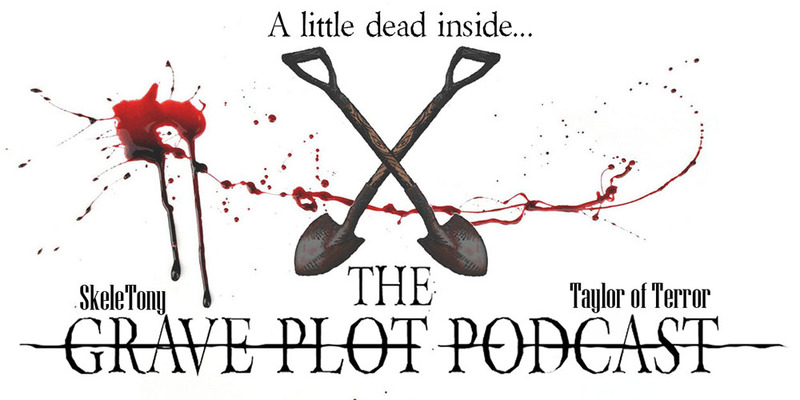 So strap in for a wild ride with another brand new episode of The Grave Plot Podcast.